Our shave tools have been engineered to ensure outstanding quality in every piece you shave. 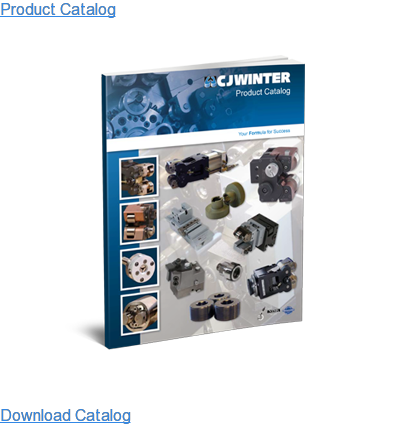 CJWinter Shave Tools include the Model 111 and Quick-Change Shave Tool, both of which fit Brown & Sharpe, Tornos Bechler, National Acme, Euroturn, New Britain, Wickman and many more. Click on the model below for features and specifications.